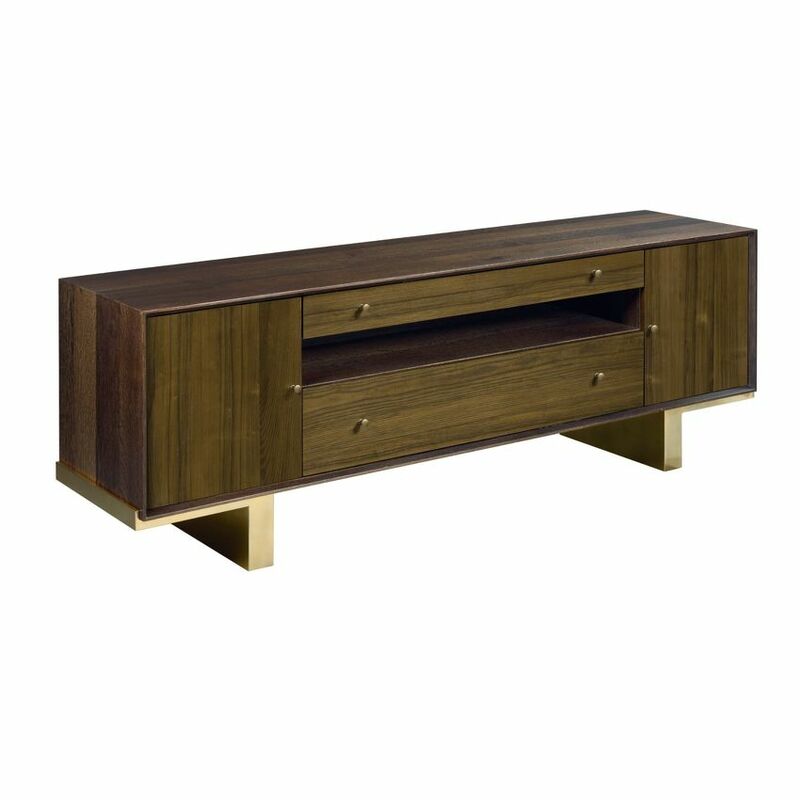 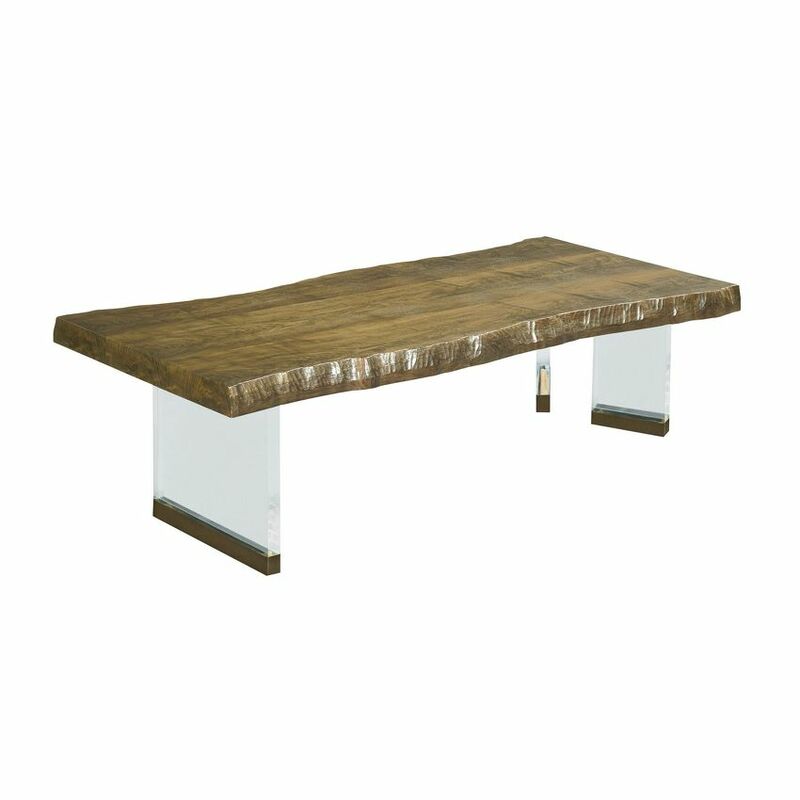 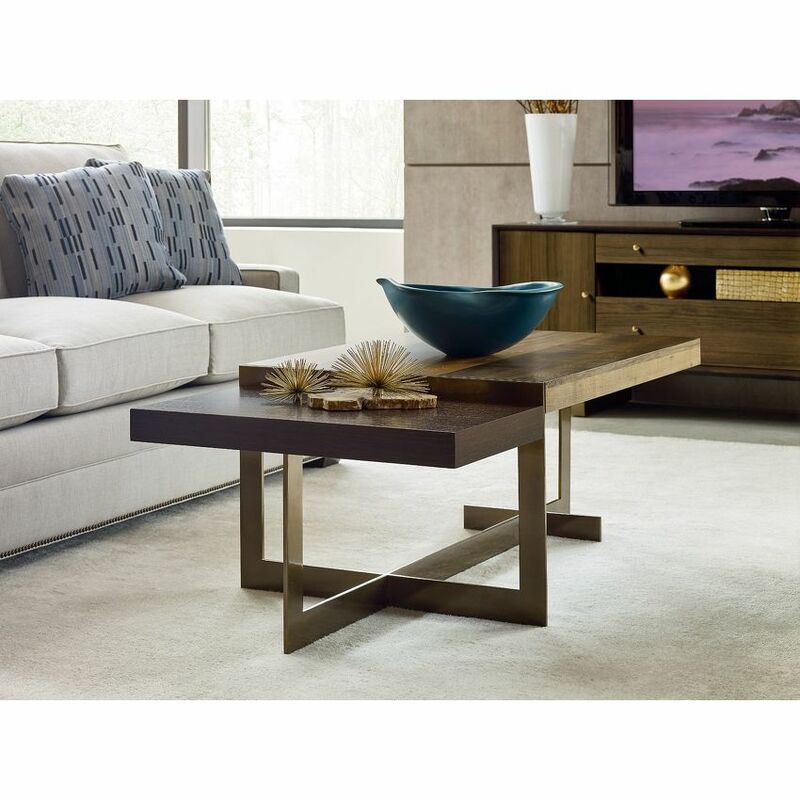 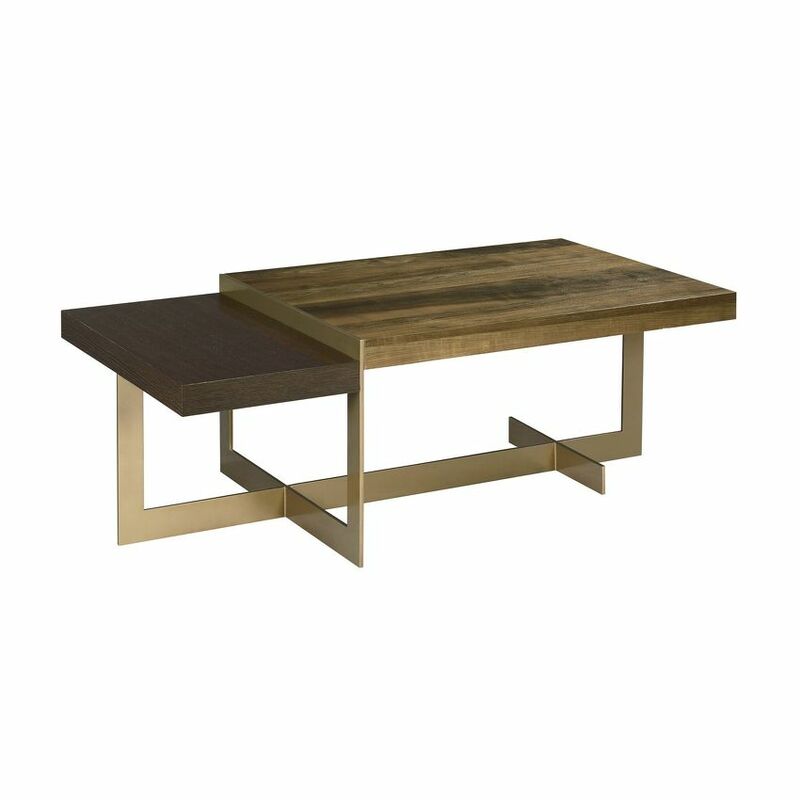 The Ogden coffee table is a unique merging of modern style and natural textures. 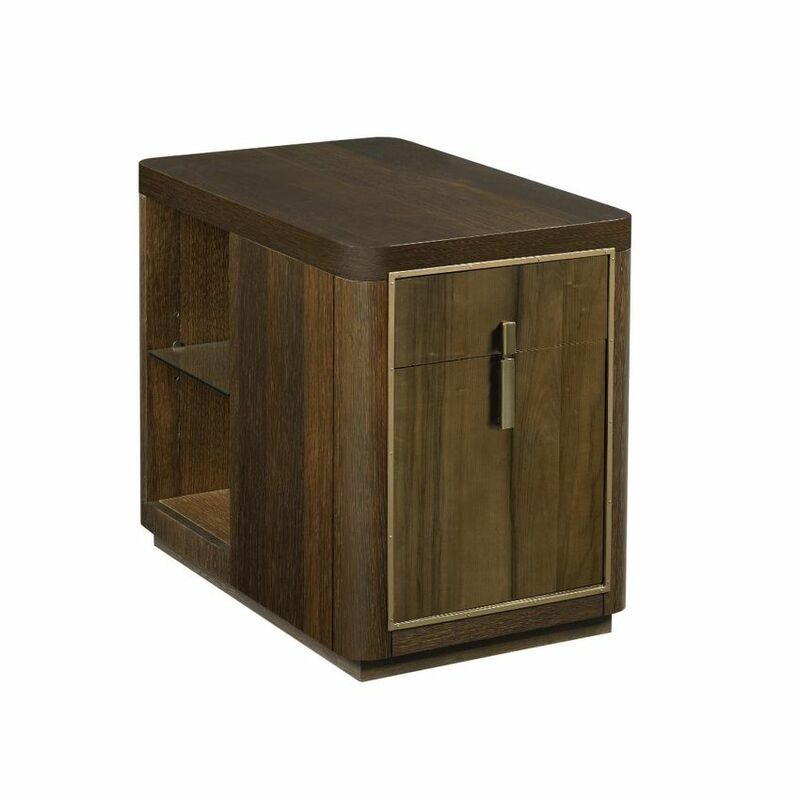 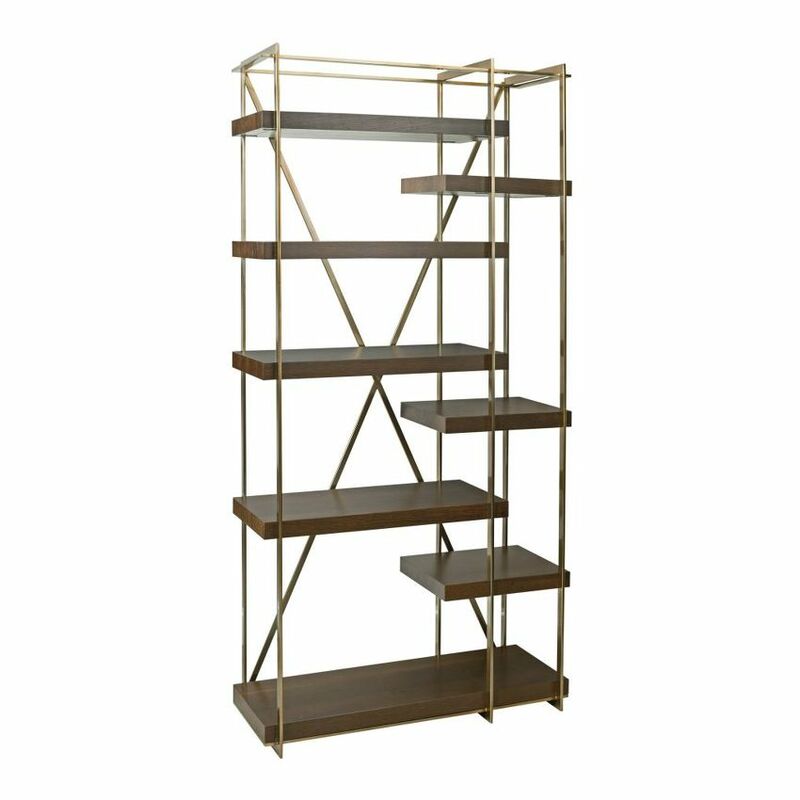 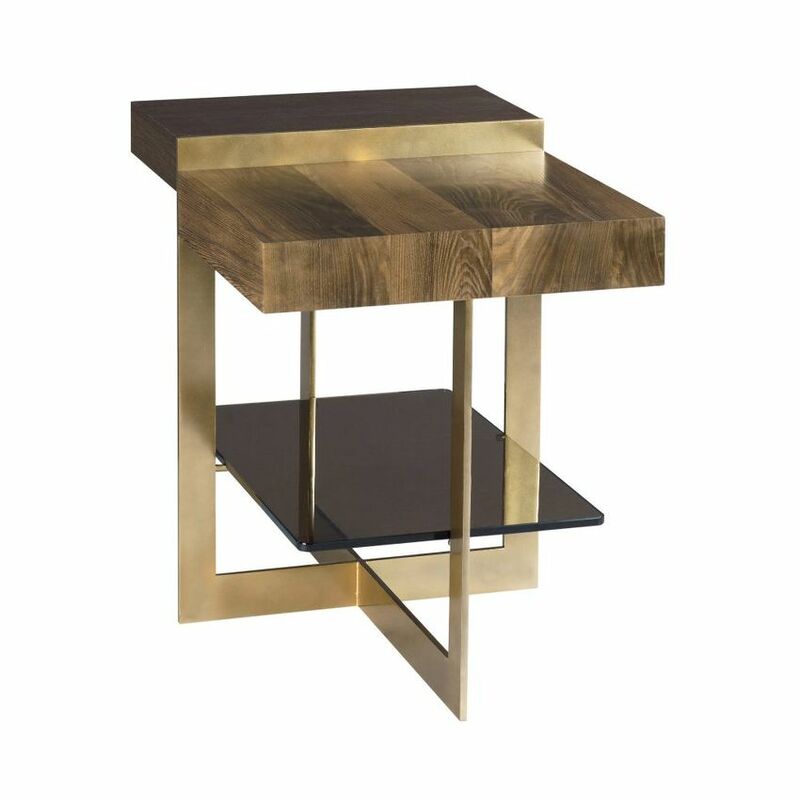 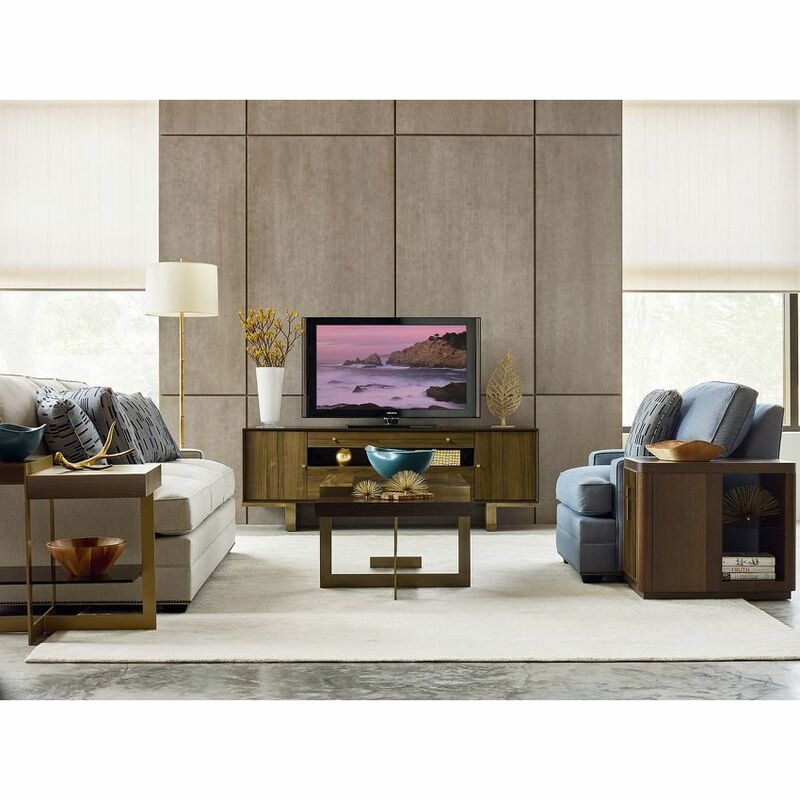 A burnished brass metal base supports and divides the two-tier surface. 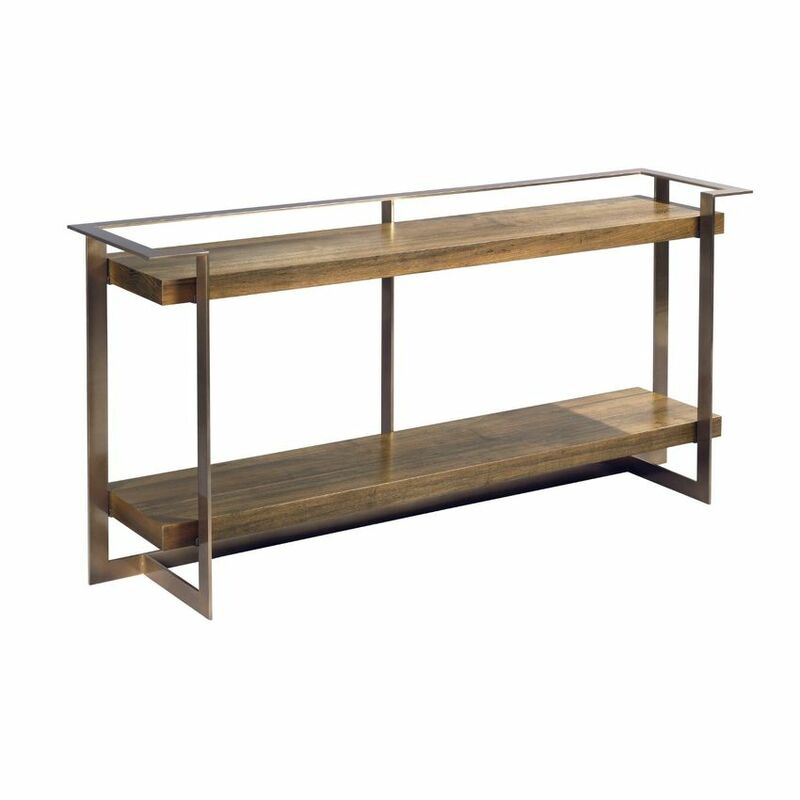 Inspired by gathering spaces that feature varied heights, the two surfaces create contrast by mixing Olive Ash and Quarter Sawn White Oak.